After waking up at 4:30 a.m., we were off to Denmark! Walking out of the airport and seeing sunshine and warmth was a shock after being in Iceland for three days. 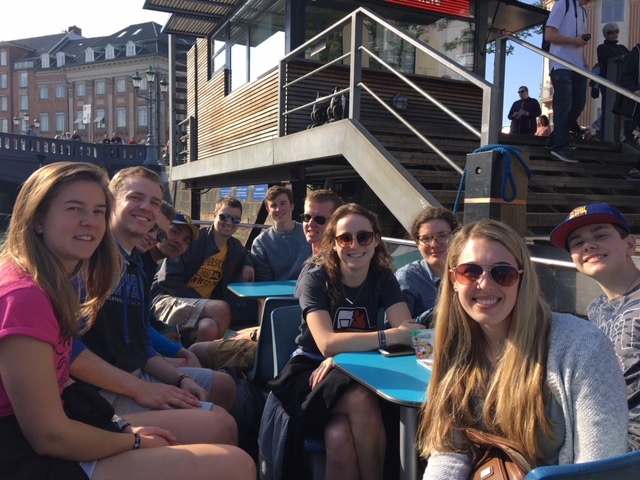 We got settled into our hostel and then went for a boat ride through Copenhagen’s canals. 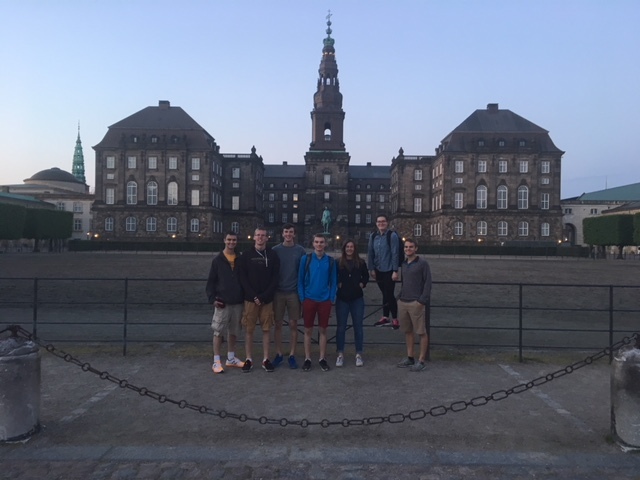 After the tour, we set off to explore Copenhagen by foot, discovering how easy it is to get lost in the winding streets. We caught a glimpse of the Danish Royal life while visiting Christiansborg Palace. We are even more excited to explore tomorrow, when attractions are actually open!